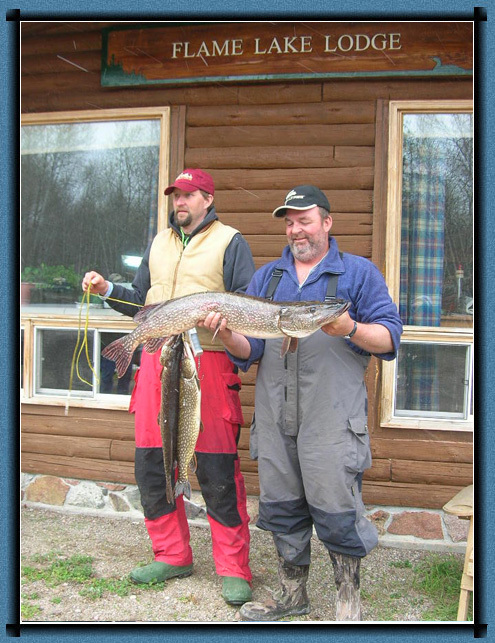 Flame Lake Lodge is located close to Chapleau, Ontario, which is famous for excellent Northern Pike fishing. 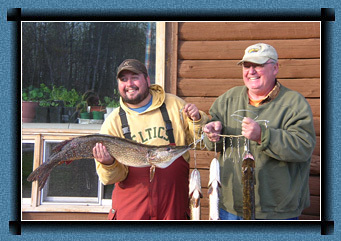 There are countless lakes in our area that are loaded with Northern Pike. 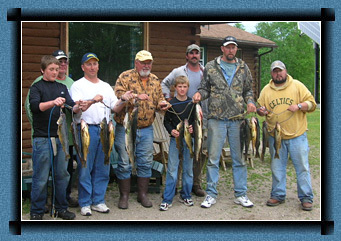 We have what you want whether it's fun with the kids, lots of action or catching an elusive trophy pike.